For the past several years, Bobbii Hach-Jacobs and Claire Parr have made it their business to pluck the best new artists out of a crowd of talented performers and turn an hour gig in Napa Valley into a game changing event for many a young musician. 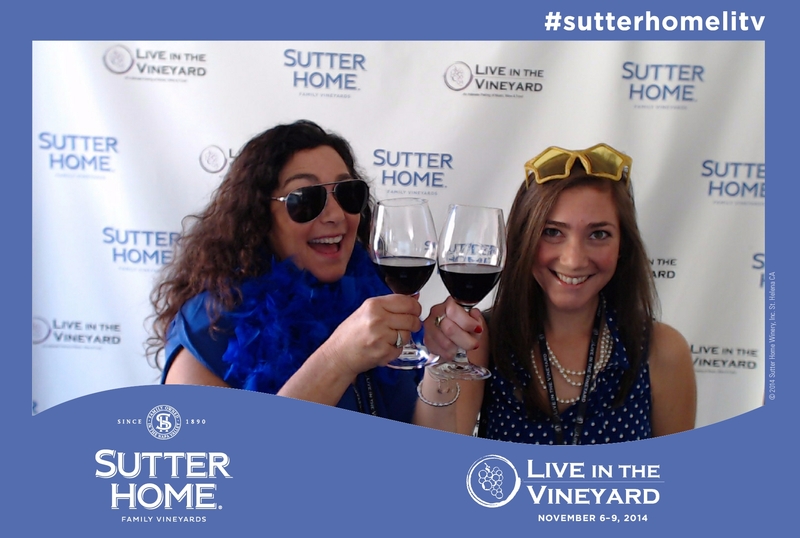 It's what makes Bobbi and Claire wake up in the morning and year after year continue to produce Live in the Vineyard, a biannual festival that intimately pairs music, wine, and food. The pure joy of showcasing new talent and blowing the minds of the lucky participants in an unforgettable Napa Valley experience is their inspired goal. The fact that they keep achieving this lofty goal time and again is pretty amazing. Live in the Vineyard has always been a platform for the newly emerging superstar. Names like Jason Mraz, Matt Nathanson and Christina Perri were virtually unknown singer songwriters before they landed the once-in-a-lifetime opportunity to perform their songs at a Live in the Vineyard event. But now these two forward-thinking and gutsy partners have even taken it one step further. 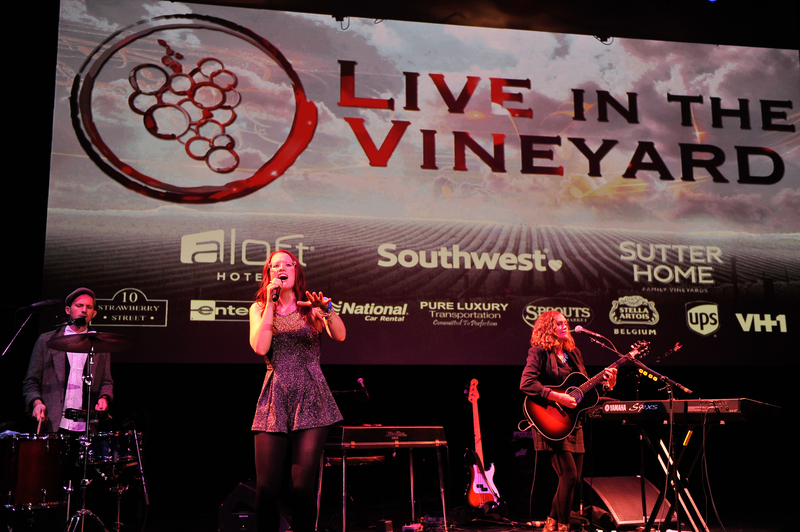 In November, Live in the Vineyard saw the introduction of even more cutting edge stardom than ever before. This year, Bobbii and Claire also welcomed artists that have risen to fame through the untraditional channels of social media. And they took care of these new rising sensations with the same loving attention as the artists that rose through the traditional track of record labels and radio promotion. Bobbi explains, "Live in the Vineyard has organically grown over the years to include hundreds of new wineries and dozens of new industry partners, chefs and venues. The introduction of emerging musical talent from all different sources is just a natural outgrowth of our commitment to being open to what's coming up next in the world of music. Finding and sharing fantastic artists has always been the key to what makes Live in the Vineyard so unique." 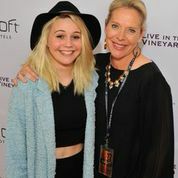 It's clear when you watch Bobbi and Claire in action -- whether grabbing a photo with Bea Miller or a photo opp after a set with EchoSmith -- these women seem to make sure to pick artists who are not only great talents but are also great people. It's one of the most heartwarming aspects of Live in the Vineyard. They also provide the right environment for the artists to meet one another. We caught Ingrid Michaelson goofing around with Meghan Trainor backstage, and it is no accident that no matter how big the star, everyone is friendly and nice to one another. (Even to the journalists ) This only happens in a space where everyone is treated thoughtfully and with respect. This is a skill the Live in the Vineyard crew seem to have mastered. So how does one get to experience this twice yearly love fest? As they say on their website, winning is the key. I see two ways to get there: 1. Become an incredible musical talent and get discovered on YouTube (check out the adorable Alex G who performed this year) or 2. Become a contest winner through Aloft Hotels, Southwest Airlines , Sutter Home Family Vineyards or hundreds of radio stations. The next Live in the Vineyard happens the weekend of March 27-29, 2015. Maybe you will be a lucky winner and share in some of the magic!